When does artistic vision go too far? 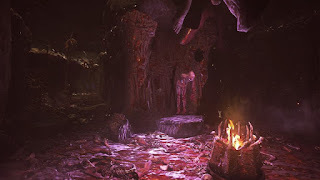 The idea of hell is always going to be a twisted world of torment and punishment, but the grim aesthetic of Agony is sadistic and ugly to the extreme. Here, hell is a dark and shadowy world of reds and blacks where you can barely see three metres in front of you. Look around you and the floors are a sticky, sickly carpet of flesh; bodies are ripped apart with gaping wounds; limbs hang limply from the walls. Hooded people scream in agony, others leer at you with laughably sexual dialogue. Rivers and lakes of blood run like veins through the landscape. Everything looks like genitalia. Its nightmarish vision is also undermined by technical problems, on PS4 at least. 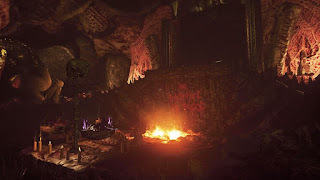 Impenetrable darkness, shoddy textures and screen tearing whenever the camera moves. It’s almost ironic that my save file became corrupted while playing. The visuals could almost be forgiven if there was a strong narrative and interesting gameplay. But Agony has neither of these things. The loose plot sees you travelling through hell to meet the Red Goddess, but there’s so little of it that all the gruesome violence and grotesqueness is just needlessly gratuitous. 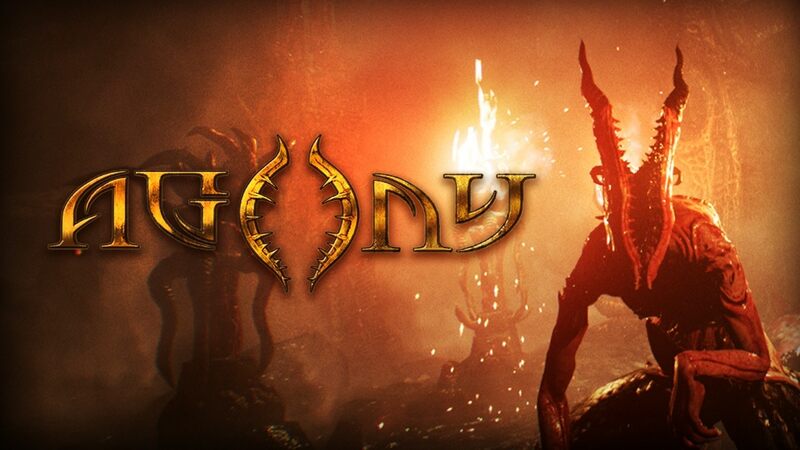 And far from frightening survival horror, Agony is simply boring to play. Solve puzzles by drawing runes. Navigate endless mazes full of horrors at a painfully slow walking pace. Creep away from demons that can kill you in one look with no means of defending yourself. A supposedly intriguing conceit is the idea of possessing other humans once you die, but it’s badly explained and poorly implemented. Instead you’ll have to travel back to a manual save point from twenty minutes ago and try again. And again. And again. 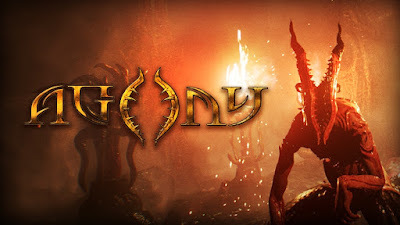 Agony is monotonous to the extreme, a borderline disgusting experience that had me questioning the very purpose of video games. They’re meant to be fun and entertaining. But this? This is sheer torment.